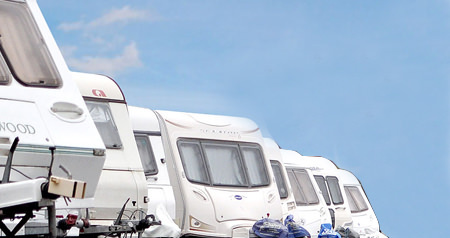 We have in excess of 15 years experience in the provision of caravan storage and during that time have acquired a highly professional and reliable reputation. We recognise the importance of good customer relationships and the necessity to provide high levels of security in today’s environment. Having relocated from our previous site in 2002 to larger premises in order to accommodate increased demand, we continue to strive to improve and develop our service and facilities in order to provide the highest standards possible. 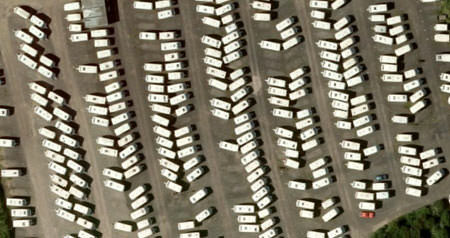 We have experienced staff members on site, who store their own caravans at our facility! This ensures the highest level of care and security and they guard all caravans with same care and attention as they look after their own. Finally when you come to move or return your caravan the process couldn't be simpler. All pitches are directly accessible, unlike other sites that block park their caravans. Drive up to the security card controlled gate, swipe your unique card, drive in and collect or return your caravan. Plus if you have any problems our friendly and knowledgeable staff are on hand to offer advise, guidance and assistance. 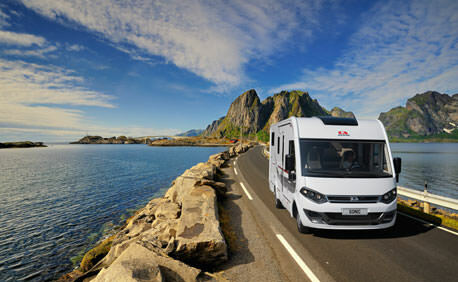 Shield motorhome insurance offers exceptional benefits for the discerning motorhome owner. CaSSOA awards three levels of security based on a number of features including CCTV, entry points, perimeter fencing and alarm systems.